Today is the day! 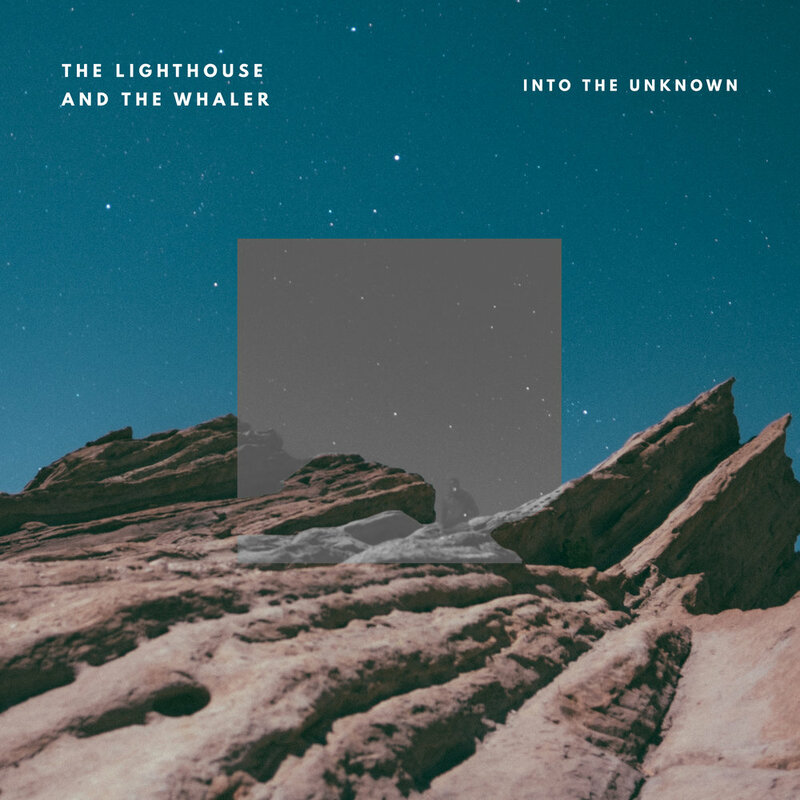 Our new single 'Into The Unknown' is available wherever you stream your music! Make sure to go check it out and let us know what you think. We are so stoked for you guys to finally hear this one!